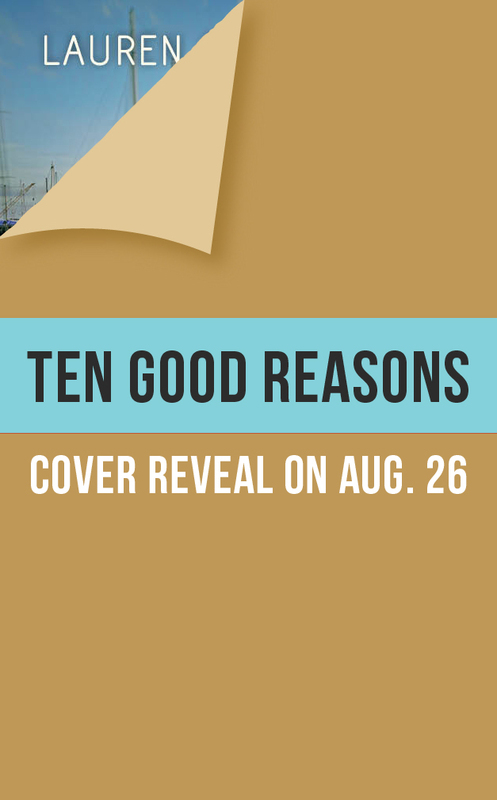 TEN GOOD REASONS Cover Reveal! It’s here, it’s here! 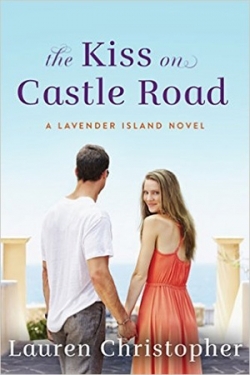 And I luuuuuurve this new cover! The designers really nailed how Lia and Evan look in my mind. I love how she’s looking at him in that feisty way of hers, and I love how he looks so reluctant. I can’t wait for you all to meet these two! You can currently preorder here: Ten Good Reasons on Amazon. If you’re not ready to preorder yet, you can always click on “Want to Read” in Goodreads to give yourself a reminder! The book is making its Goodreads debut here: Ten Good Reasons on Goodreads. 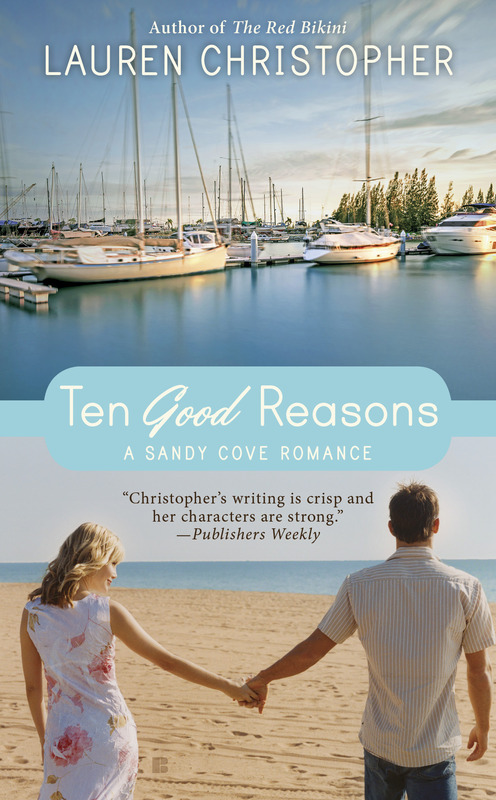 I’m so excited to share TEN GOOD REASONS with you all! 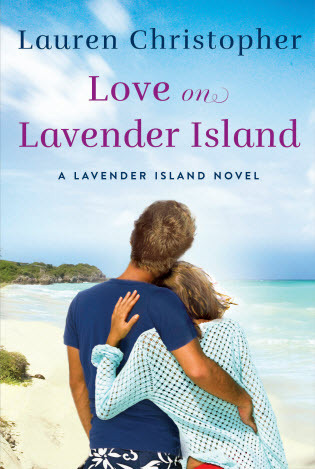 To celebrate my gorgeous new cover, I wanted to do a giveaway for a $15 Amazon gift card and a Sandy Cove souvenir pack in BLUE for the new book. I’ll randomly draw a comment after Labor Day — on Tuesday, Sept. 2, 8 a.m. Pacific — so you have until then to enter as many times as you wish! Come back next week to see who won! 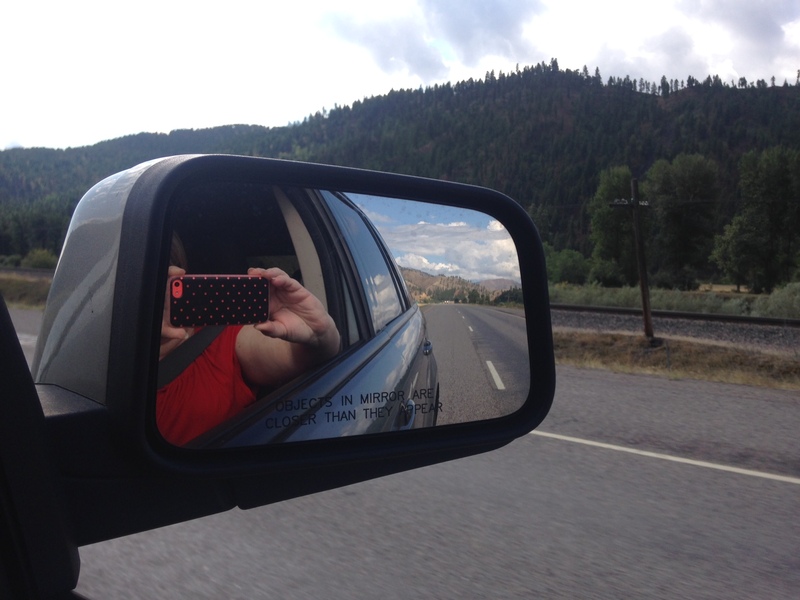 It was the same car, the same pretty drive (Highway 15 through Vegas, Utah, Idaho, Montana), the same lovely “big sky” of Montana, the same five of us traveling together. There was the same beauty to Montana, the same school, the same dorm-room layout, the same classic good looks of the university campus. But a few things were different this time. I had learned that it’s all okay. And I knew that it was all going to be okay this second time, too. We ran back and forth to Target, we decorated the room, we unpacked her desk supplies and shower caddy and towels, we made up her bed. 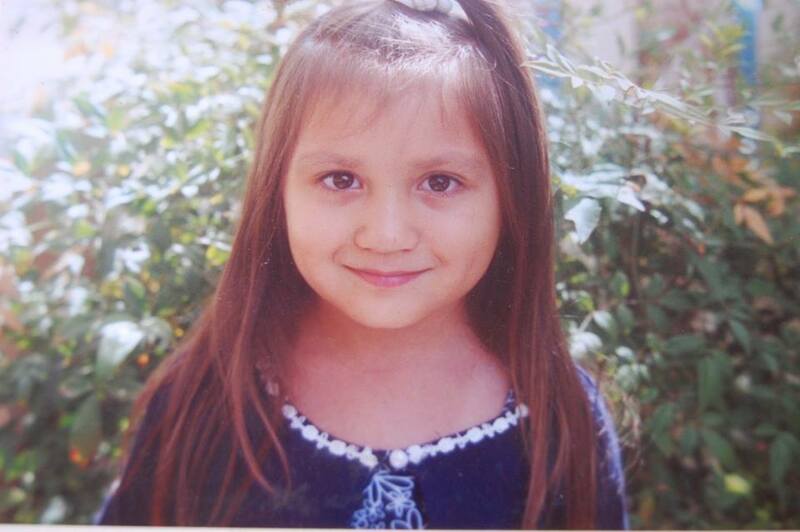 We went out to a last dinner, we said goodbye, we gave her hugs and kisses. We cried a little (mostly for the end of a very fun era, being the mom and dad of a little girl), but then we smiled and told her to have fun, and please text and Skype about her new roommate, her new classes, her orientation, everything. And then we left. We drove back as just me, Superman, and our youngest. Although the reason for the visit (dropping my kids off at college 1600 miles away) was a sad one, the trip itself was great. 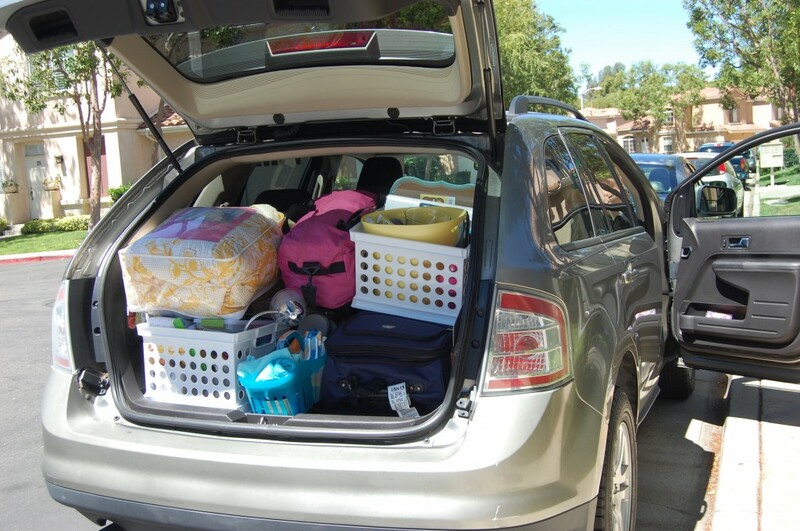 It offered a much-needed step away from a crazy-busy summer, work, worry, etc. And — BONUS! — it gave me some great daydreaming time to stare out the window and plot Book 3! TEN GOOD REASONS Cover Reveal Is Coming! The reveal will be in my newsletter, so sign up here to see it first: Lauren Christopher Newsletter. 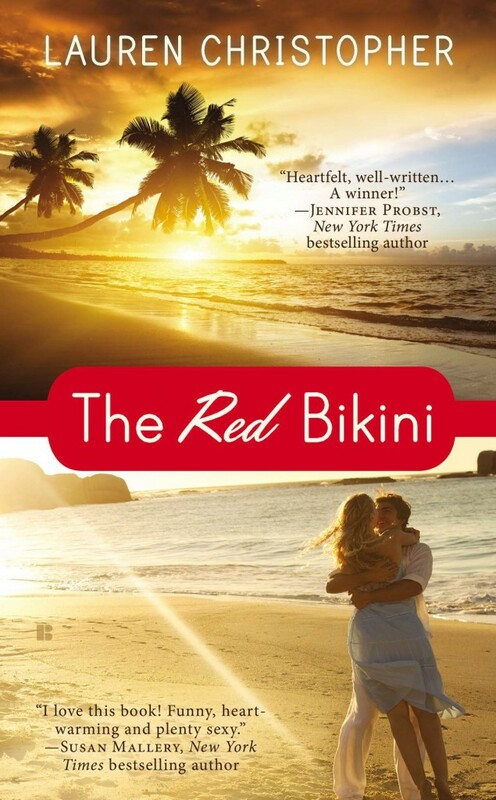 I’ll also be giving away a $15 Amazon gift card to one newsletter subscriber (old or new) and a blue Sandy Cove souvenir gift pack to match the cover! Our little girl graduated from high school and is ready to go out into the world to conquer! I can hardly believe how time is flying. 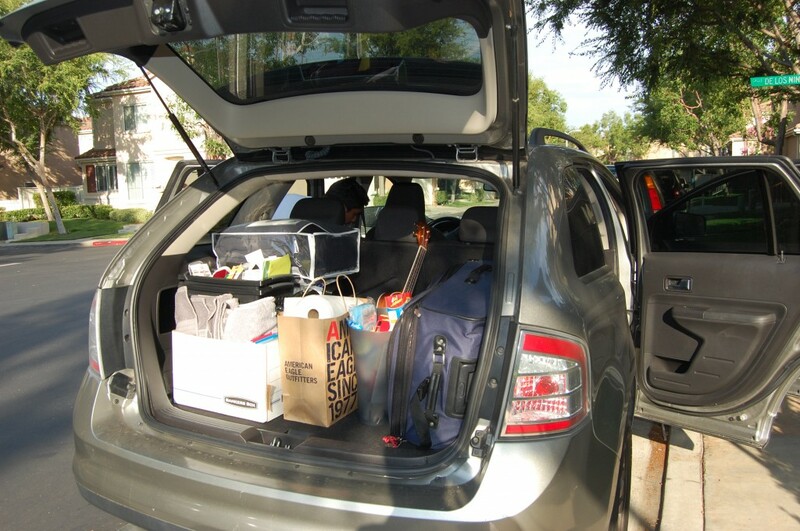 And now she’s all grown up and heading out to college! How did that happen? We’re hitting the road next week to take her, her brothers, her new comforter, a bunch of shiny new pens and pencils, towels, electrical cords, two bowls, a spoon/fork/knife, a shower caddy, winter clothes, her laptop, a desk lamp, a hamper, a wastebasket, a bunch of push-pins and frames, and all her other worldly belongings on a trek to her new school and her new life. I hope to only cry a little bit.